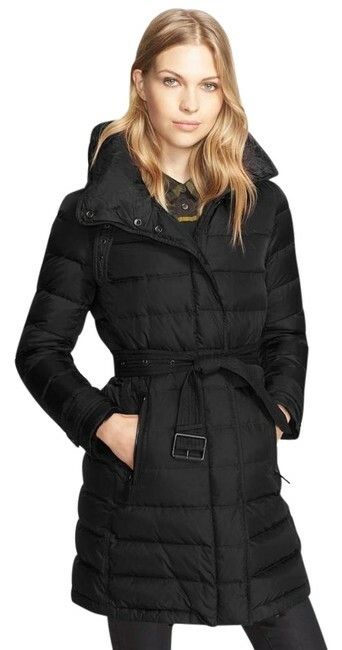 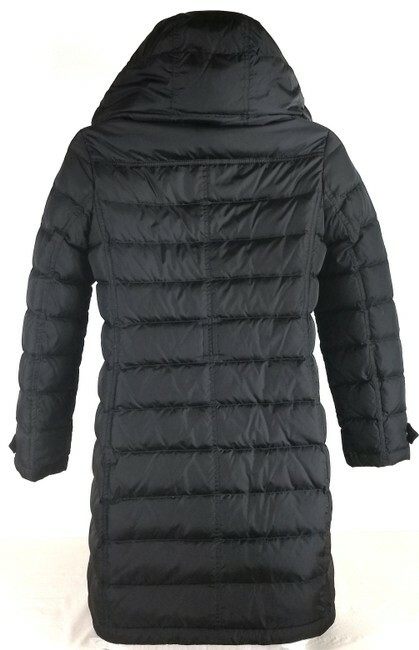 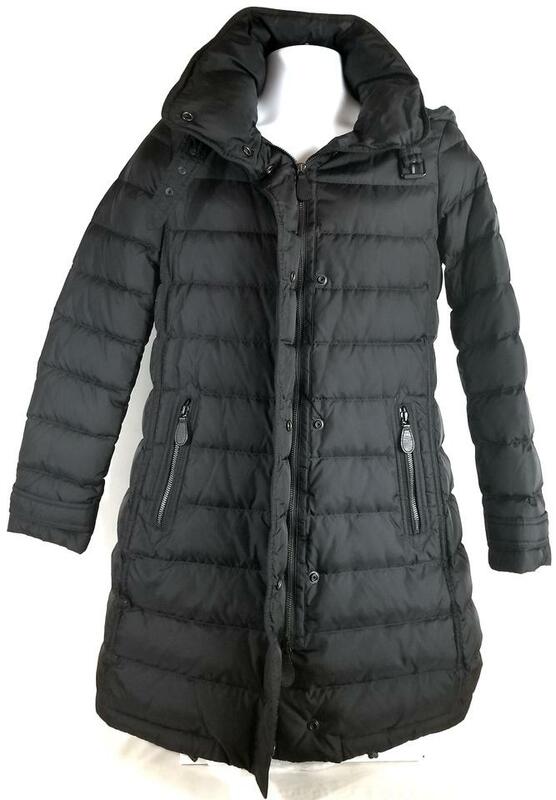 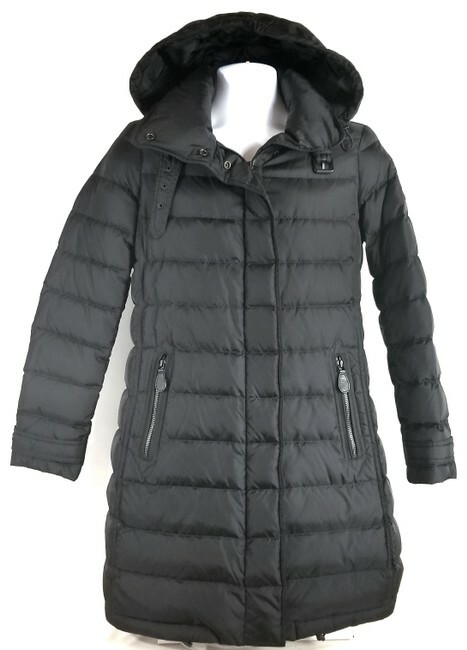 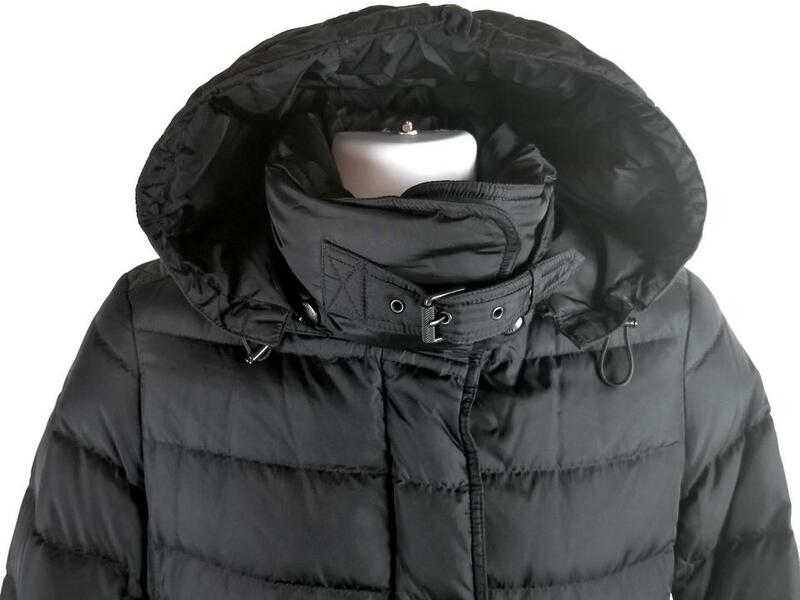 Princess seaming streamlines the quilted silhouette of a cozy down-filled coat detailed with epaulets and snap-tab cuffs. Fully lined, with 80% duck down, 20% feather fill. 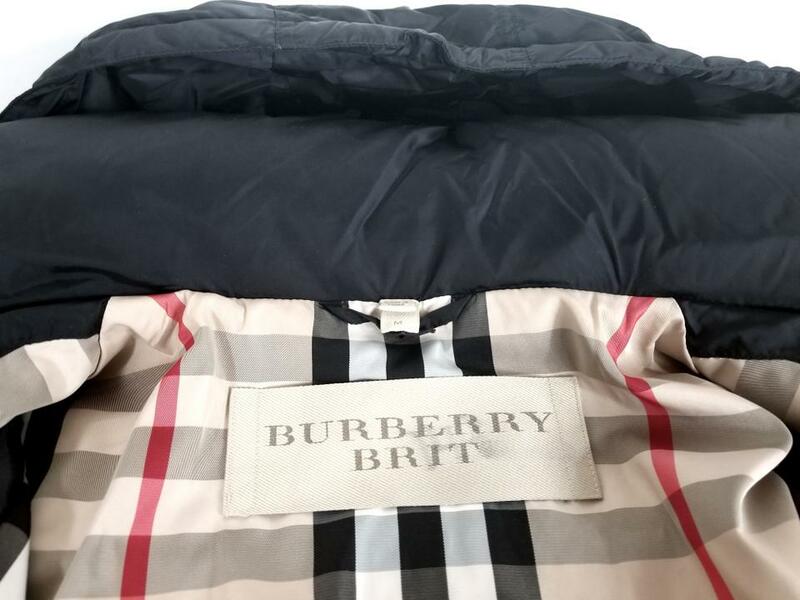 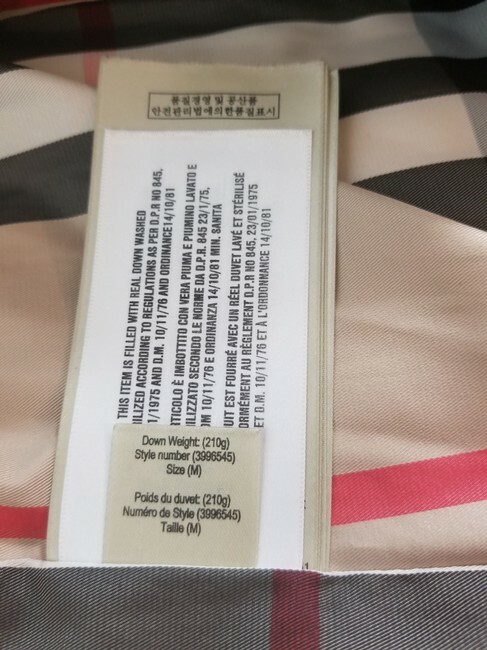 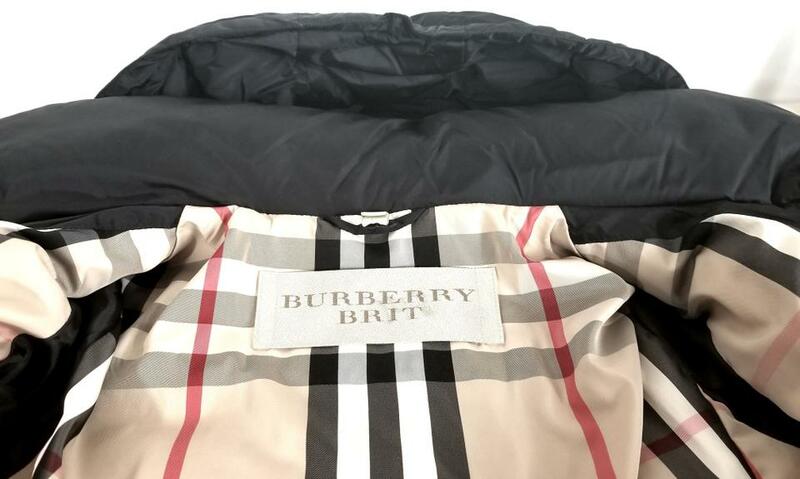 Note: A Sharpie mark numbers the Burberry label on the tag is common to prevent store fraud (you can not return these to the store for credit). 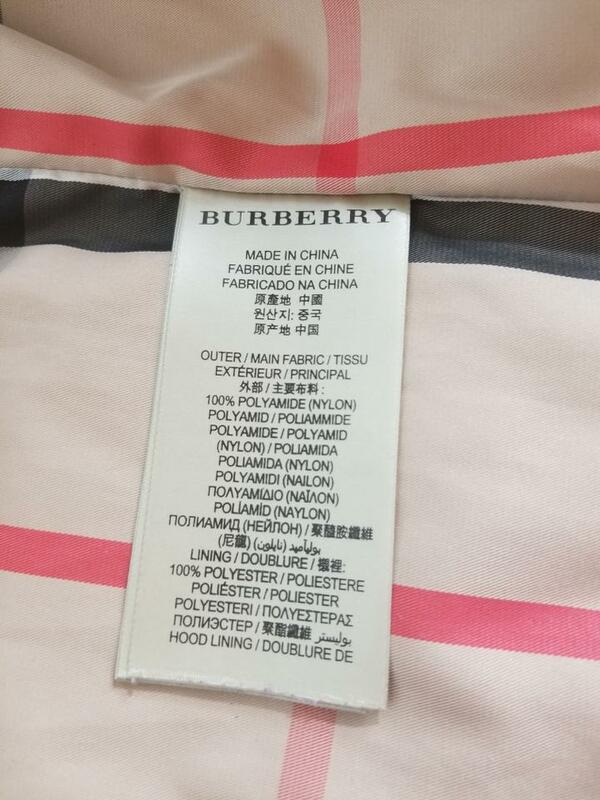 This item was purchased directly from a high end US retailer. 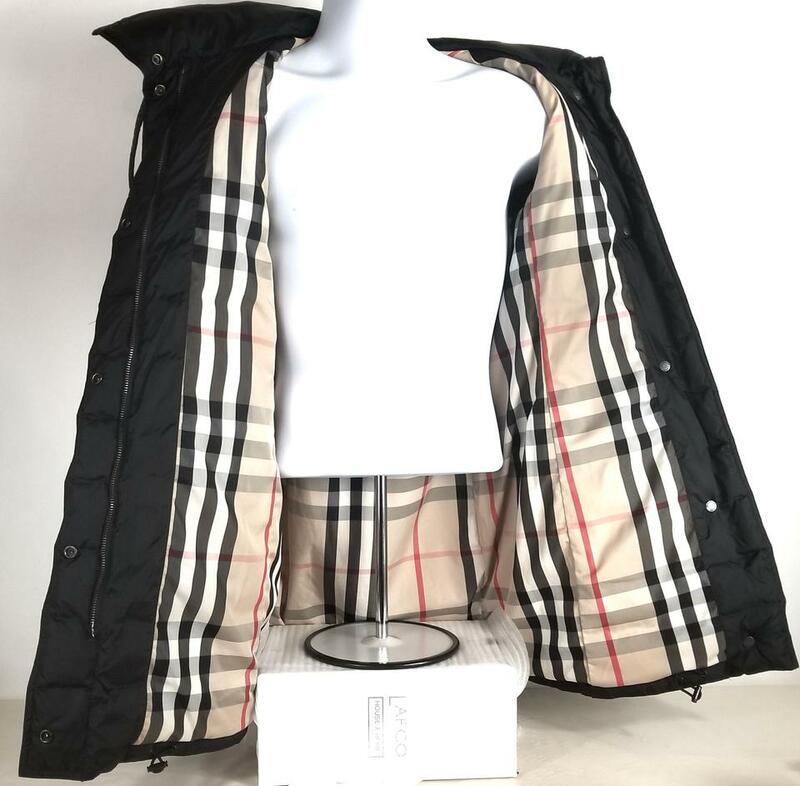 We are not endorsed or affiliated with Burberry.